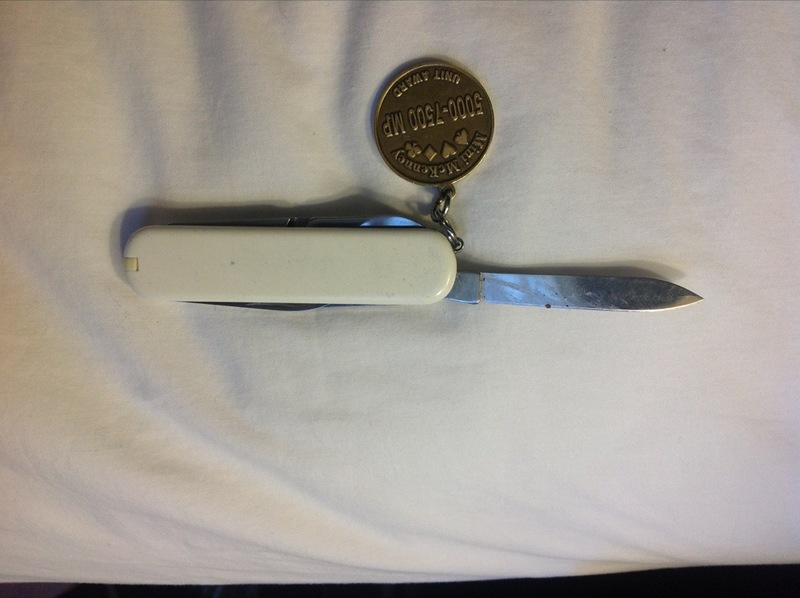 Packing to go home, and I must make certain that my pocketknife is in my checked luggage. I have had more than one confiscated when I forgot. Today, this is considered a deadly weapon. In a month, on April 25, that will no longer be true. The federales have decided to bring American law into unity with what the rest of the world is doing, and will allow pocketknives of less than 6 cm. Airline unions are screaming, claiming that this is hugely dangerous. Given that there have been precisely zero incidents in the rest of the world, this argument hardly seems valid. I think it is surreal to imagine that my knife is considered a weapon today and will be only a tool in a month. I don’t understand the waiting; once you have made the decision, act on it. Still, I’m glad that some level of sanity, not much, is returning to air travel. The less time the TSA rocket scientists spend on meaningless security theater the more time they will have to be doing something useful. Sweeping the parking lot comes to mind.